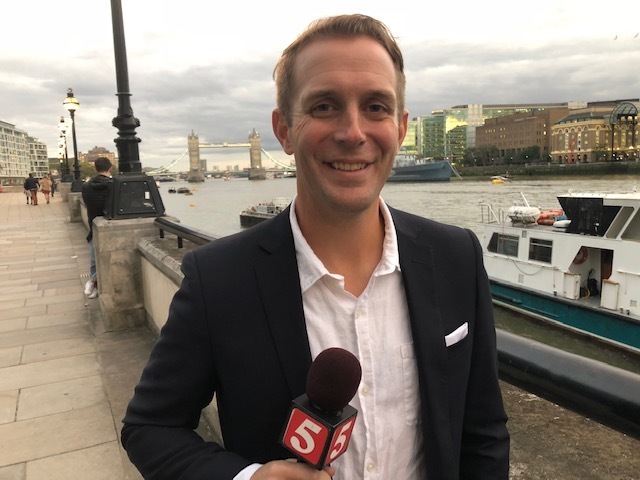 Newschannel 5’s exclusive coverage of the Titans’ first ever international game begins with coverage from London on Thursday and continues daily through Sunday. Make sure to check out our Titans Tackle London special pregame coverage at 7:30 a.m.
Sunday before the CBS network pregame, and then watch Sunday Sports Central following the 10 o’clock news Sunday night for extensive postgame coverage from the only station that travels with the Titans everywhere they go. 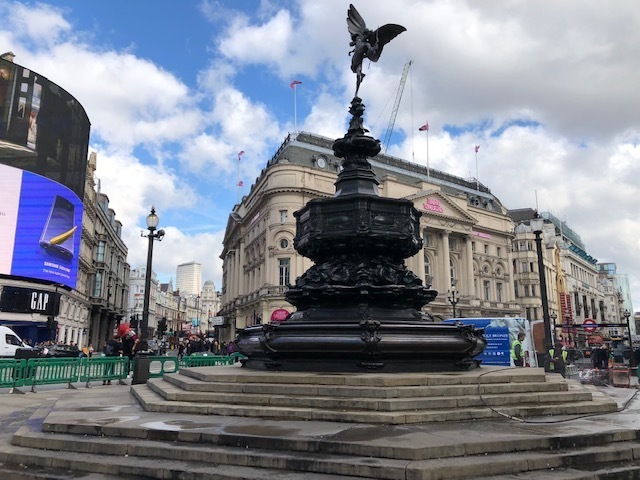 Throughout their stay in London, Newschannel 5 Sports’ Steve Layman will update this running blog of the sights and activities around the Titans visit in one of the world’s most historic cities. 1:30pm CST: Sitting at gate C2 at Nashville International airport along with sports executive producer Brian McKeegan, about to board a flight for Chicago before the long haul across the pond to London. I love my job every day. Following a boyhood dream and getting to share my passion for that with our NC5 viewers is an every day thrill and such an honor. But the idea we’re headed to Europe to cover a football game that will put Nashville’s team and the city itself on the global stage is almost too good to be true. 5:02 p.m. CST: About to take off in Chicago for the nearly eight hour flight to London, but getting one last taste of home courtesy of Maneet Chauhan. How cool is this? 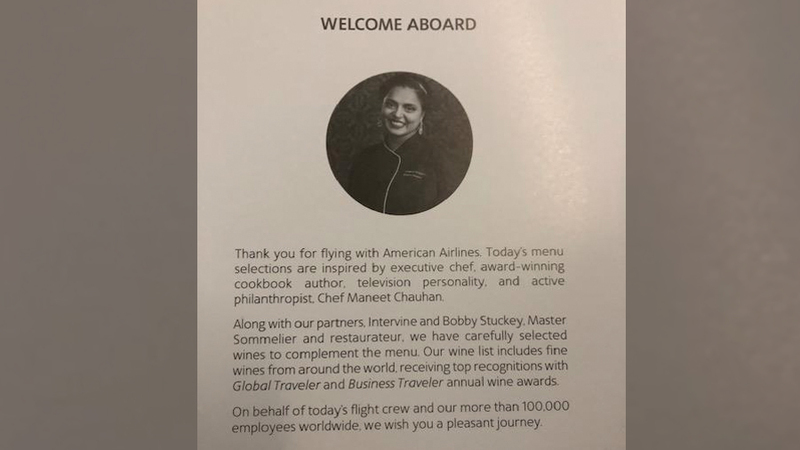 One of Nashville’s top chefs is the talent behind the menu on this American Airlines flight. The menu looks fantastic, but I’m going with the short rib option. Yum! If you haven’t experienced Maneet’s cooking, I urge you to recommend to support a local Nashville chef and try Chauhan Masala and Ale, Mockingbird or, my personal favorite, Tansuo. 6:53 a.m. GBT: Welcome to London! Our short trip across the pond took just over seven hours, but considering it was supposed to be closer to eight no one’s complaining! We landed at Heathrow about 30 minutes ahead of schedule and made it through a friendly customs line quickly. Now it’s off to find our luggage and a taxi and get this day started. I managed about three hours of sleep on the flight, but I don’t think Brian slept a wink. Here’s to hoping adrenaline gets us through today. Otherwise, a coffee shop is in our future. And anyone who knows me knows I hate coffee! Can’t wait to share our stories with you as we go on NewsChannel 5. Feel free to follow along with our journey on Twitter and Instagram at @stevelayman . 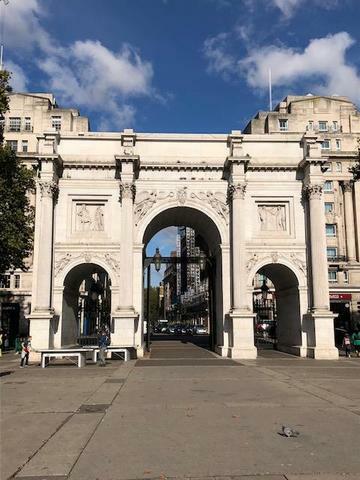 1:25 p.m. GBT: Stopped at the Marble Arch to shoot standups for my first story in London. It’s a beautiful sunny day with temperatures in the low 60’s. What a great forecast it appears to be for the weekend. Then it was off to Piccadilly Circus to talk with local Londoners to see what they know about the NFL, the Titans and even Nashville. Here’s a hint: after music, it’s not much. Maybe that will change after Sunday. We did come across a pair of couples, Mark and Kat Davis and Robert and Joella Boyd, both from Nashville, that said they jumped at the opportunity to come the moment the schedule was announced last spring. Looks like their trips are off to great starts and they remain optimistic about the Titans’ chances. 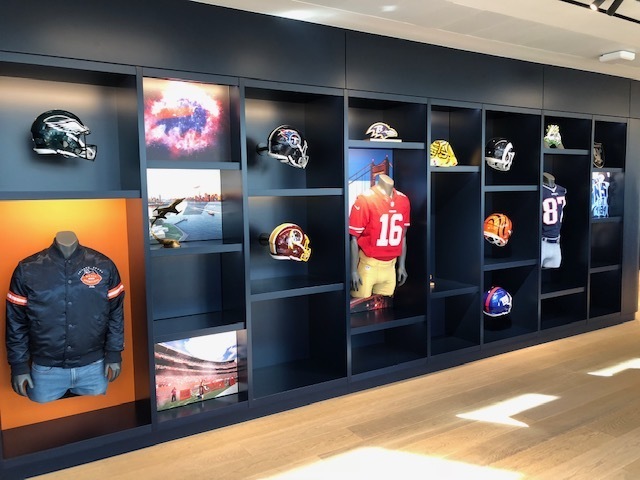 You can see their interviews coming up on Newschannel 5 at 6 p.m.
2:22 p.m. GBT: We just got done speaking with Mark Waller, the Executive Vice President of International for the NFL. He’s in charge of the London games and is very bullish about the future of the game here. See the juiciest parts of our conversation with him tonight at 6 and 10 p.m., but let’s just say he thinks international expansion, and not just in London, is coming to the NFL at some point. 9:31 p.m GBT: Brian is putting the finishing touches on the sixth and final story of our day. It’s been a pretty exhausting run of 35 hours or so with one short nap on a plane. Kudos to Brian. I’m exhausted, but I’m not lugging the heaviest gear or shouldering a camera all day. He was the MVP today for sure. I’m fading fast, so here’s to a great night’s sleep before another big day tomorrow. Cheers!